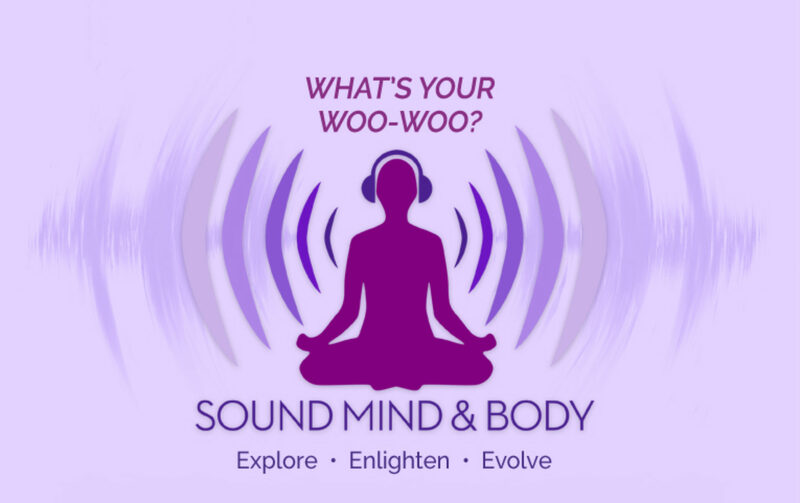 Sheila’s guest is Director, Writer and Producer, Kelly Noonan Gores who started her production company in 2012 with the intention to create conscious media that informs, inspires and empowers. 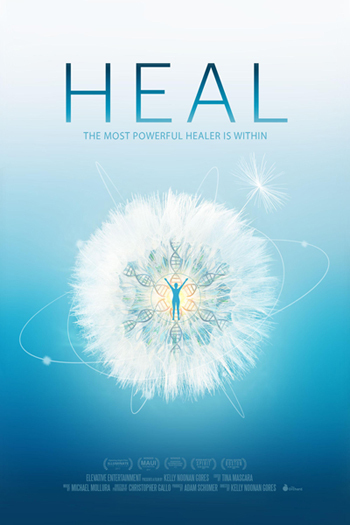 Her latest documentary, HEAL, takes us on a scientific and spiritual journey where we discover that our thoughts, beliefs and emotions have a huge impact on our health and ability to heal. Kelly describes her journey to discover the power of the mind when it comes to healing through her own experience, her idea to create this documentary, and bringing together the many inspiring individuals who are in the film, including Dr. Michael Beckwith, Joan Borysenko PhD, Gregg Braden, Kelly Brogan, MD, Peter Crone, Deepak Chopra, Mark D. Emerson DC, CCSP, Dr. Joe Dispenza, David R. Hamilton PhD, Anita Moorjani, Bruce Lipton, Marianne Williamson, and more. This beautiful documentary, not only taps into the brilliant minds of leading scientists and spiritual teachers, but follows three people on actual high stakes healing journeys. This film will empower you with a new understanding of the miraculous nature of the human body and the extraordinary healer within us all. HEAL is available on i-Tunes, Amazon and DVD. Go to www.healdocumentary.com for more information.